AVG Cleaner Review: Should I Use It on my Android or Mac Device? Home » Blog » AVG Cleaner Review: Is It Worth Trying? AVG Cleaner Review: Is It Worth Trying? AVG Cleaner is a useful free utility from the developers of the popular AVG antivirus. It finds and removes all types of junk and temporary files in the system and boosts the overall performance of the device. No matter how intensively you use your smartphone, tablet or laptop: at some point, it begins to work slower. The main reason for this is the “junk” – unnecessary system files, which occupy a lot of space and consume the system resources. Regular registry and cache cleaning is an important preventive measure that helps save the disk space and improve performance. AVG Cleaner comes in the form of a downloadable app. As of now, it is available to Mac and Android users. Unfortunately, it is not compatible with Windows OS. Instead, Windows users can take advantage of the AVG TuneUp tool. The latter offers more possibilities than AVG Cleaner but has no free version. AVG Cleaner is more than just a cleaning tool. This is a powerful self-learning system optimizer. It works in several directions, scanning the system for all types of junk, including low-quality photos and duplicates. You can adjust the app according to your needs; moreover, it tends to learn your habits over time. The longer you use it, the more useful tips you will get from it. What Does AVG Cleaner Do? looks for the duplicates and unnecessary (unused) files and offers to remove them. So, AVG Cleaner helps you get rid of unnecessary things to get extra free space on the disks and prevents the system slowdown. 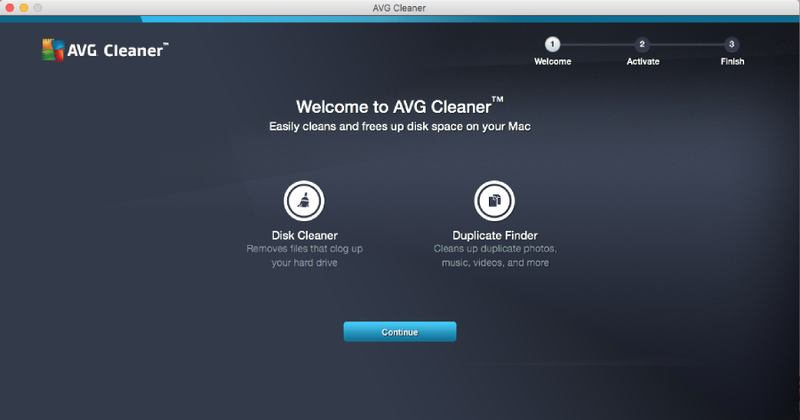 AVG Cleaner for Mac is distributed for free: users can download it from the AppStore or from the official AVG website. Once the app is downloaded and installed, you can immediately start using it. The application has a simple interface – white & green print against black backgrounds. There are two main features available on the dashboard – a Disk Cleaner and a Duplicate Finder. The developers recommend starting from the Disk Cleaner. Launch the Cleaner by clicking the “Scan Mac” button. The program will automatically start searching for “junk” that includes Internet cache, logs, temporary files, information about errors, and so on. You will see the progress bar on the screen. Once the scanning is completed, you may view the results if you wish or delete all the files with a single click. Launch Duplicate Finder to arrange the files stored in the folders by clicking the “Scan Folders” button. You can select specific folders or scan the entire system (recommended.) As soon as the scanning is finished, view the results and decide which files you want to remove. 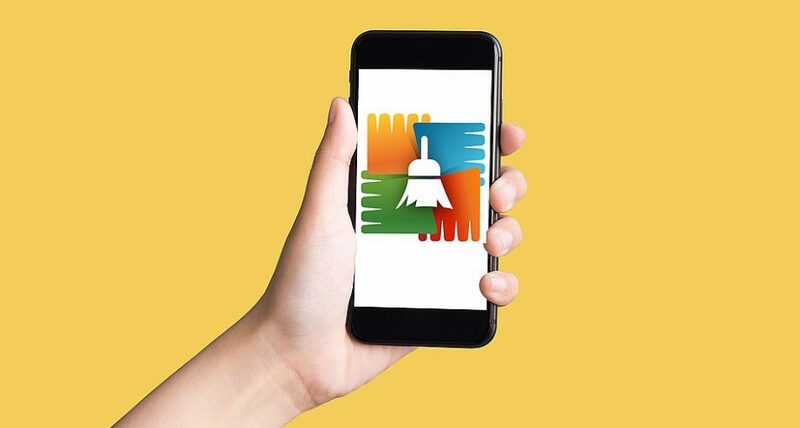 The official AVG Cleaner app for Android can be downloaded from Google Play. Once the utility is installed, you’ll see the same minimalistic interface with all the key features available one or two clicks away. Apart from the disk cleaning, the mobile app offers some unique smart features. To scan your Android device for junk, click “Analyze” button and wait for results. The list of junk files is editable: after reviewing the results, you can decide whether you want to remove all of them or not. By clicking the “Photos” button, you are launching a quick scanning of media files stored in the memory of your device. AVG cleaner doesn’t just detect duplicates; it also looks for low-quality and blurred images and offers to remove them. Another smart feature of the app is “Battery.” As the name suggests, it allows to extend the battery life of your phone or tablet by switching-off or removing unused, unnecessary or resource-consuming programs and tasks. AVG Cleaner automatically selects optimal settings to minimize energy consumption. Should You Give AVG Cleaner a Try? There are several reasons why you should give AVG Cleaner a try. Firstly, it is free. You don’t have to pay anything to get it, so you have nothing to lose. Secondly, it helps you get rid of junk files with minimum hassle. Thirdly, it offers universal tips on optimizing the storage space by removing bad files and unused applications. Finally, it is very lightweight and easy to use. At the same time, you need to keep in mind that AVG Cleaner removes files forever. It means you won’t be able to restore any items after their deletion. So, we recommend previewing the list of the files detected by the app every time before clicking the “Clean” button. This woman is the Security Expert at Bestantiviruspro.org. She has been a part of the industry for decades and knows precisely how to make an otherwise dull technical article equally useful and exciting for regular users. 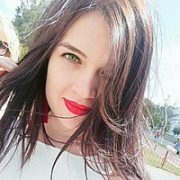 A security professional herself, Alice is friends with the leaders in the field and is always happy to share some in-depth analysis and interviews with the best of the best. Back in the days, she used to be a website developer and software engineer. That strong background, along with knowledge of Internet marketing, allows her to be a leading expert in the field. Online security is a huge issue today, but thanks to professionals like Alice, you'll be able to protect yourself on the WWW. Alice will tell you exactly what antivirus package you'll need for your PC/phone/ another device in a matter of seconds!